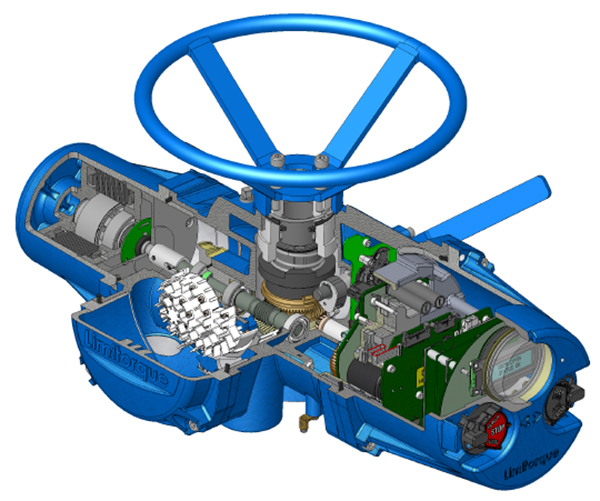 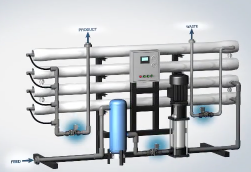 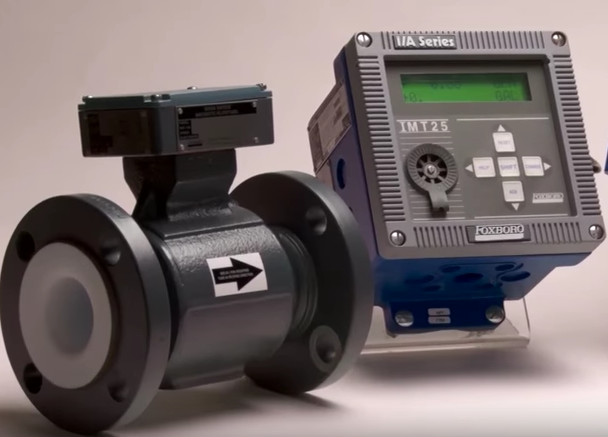 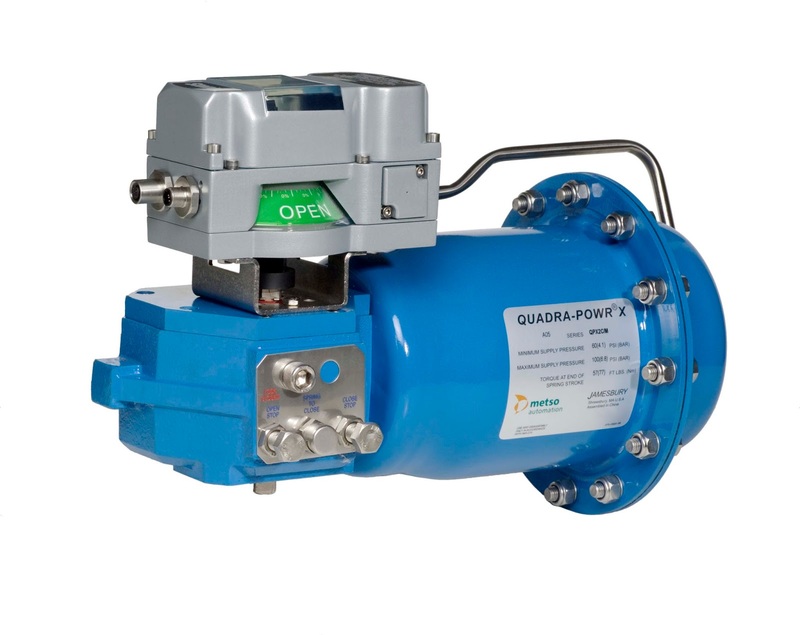 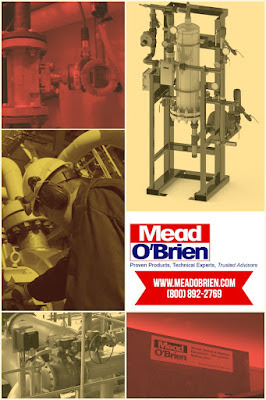 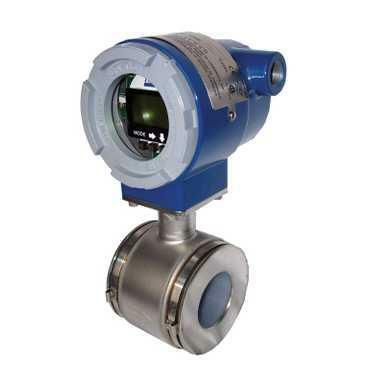 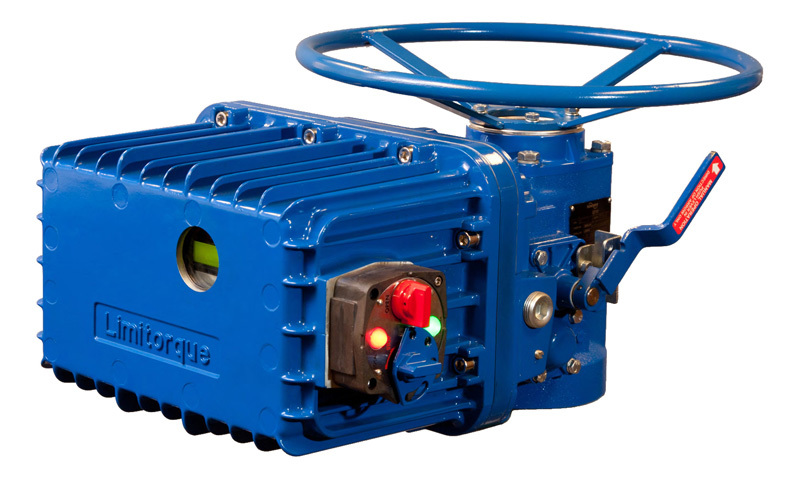 For assistance with any industrial valve automation requirement, contact Mead O'Brien at (800) 892-2769 or visit http://www.meadobrien.com. 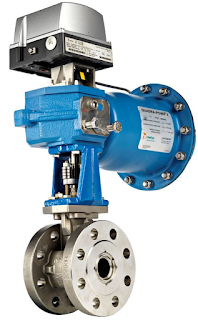 Metso's Neles ND9000 is a top class intelligent valve controller designed to operate on all control valve actuators and in all industry areas. 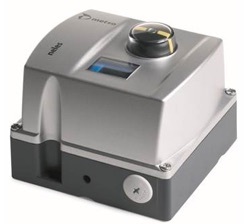 It guarantees end product quality in all operating conditions with unique diagnostics and incomparable performance features. 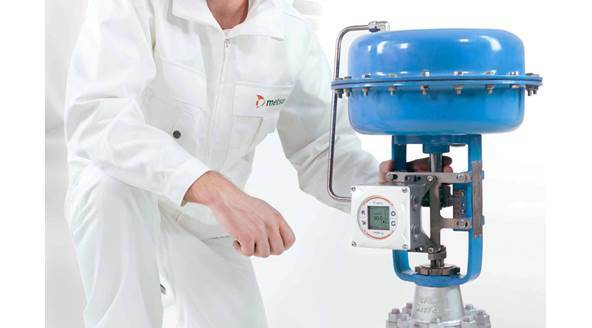 ND9000 is a reliable and future-proof investment with Metso FieldCareTM life-time support. 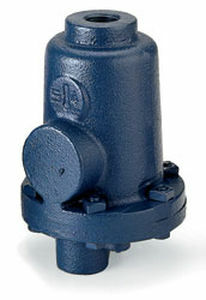 The safety relief valve is used to control or limit the buildup of pressure in a piping system, tank or vessel. 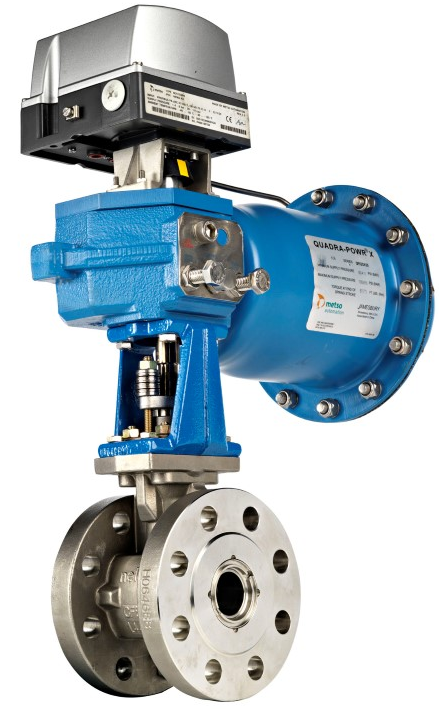 Uncontrolled pressure can occur because of valve malfunction, process system upset, instrument failure, or fire. 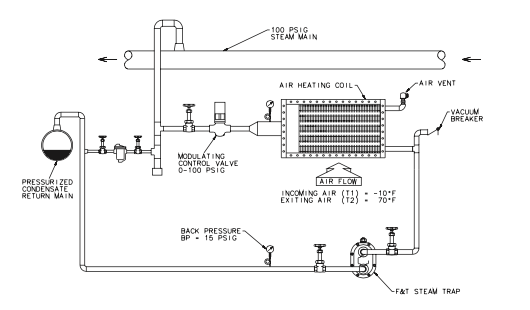 In generally accepted practices, pressure build-up is relieved by allowing the fluid to flow from an alternate path in the piping system. 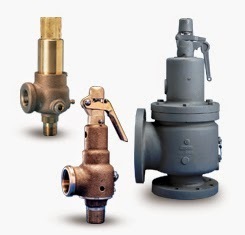 A safety relief valve is engineered so that it opens at a predetermined pressure setpoint to protect vessel, piping or ancillary equipment equipment from being subjected to pressures that exceed their design limits. 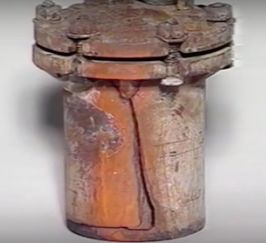 When process pressure is exceeded, a safety relief valve becomes the “weak link”, and the valve opens to divert a portion of the fluid to another path. 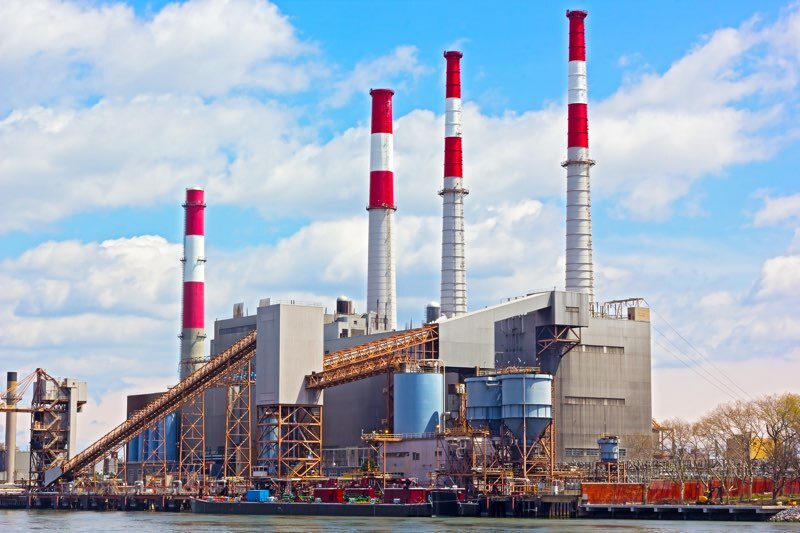 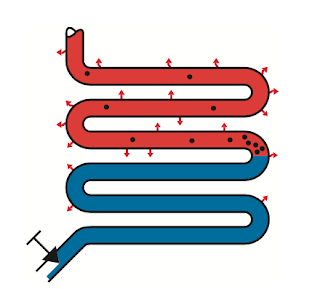 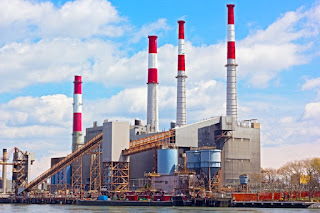 The diverted liquid, gas or liquid–gas mix is usually routed through a piping system to a process where it is safely contained or burned off via a flaring system. Once the liquid or gas is diverted, the pressure inside the vessel drops below the safety relief valves' re-seating pressure, and the valve closes. 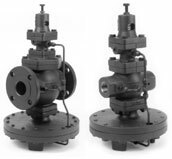 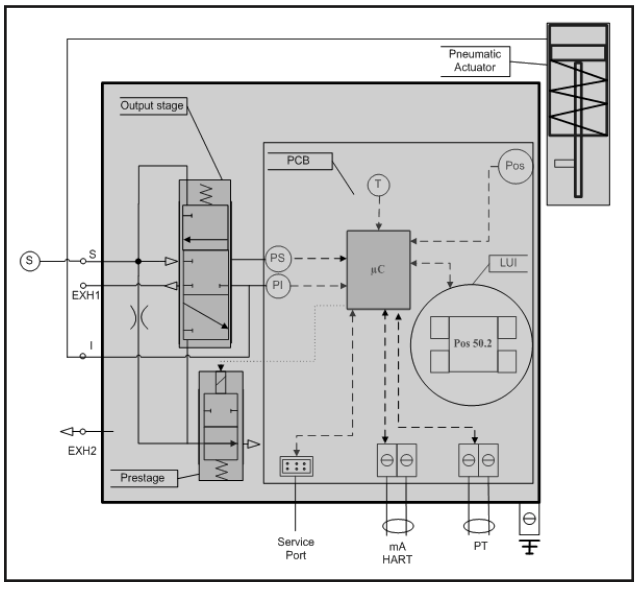 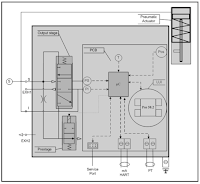 The Data Supplement below presents a wealth of technical information on Kunkle relief valves. 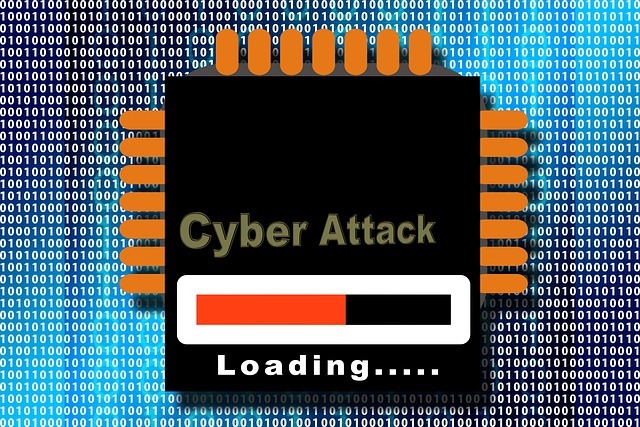 Data Supplement for Kunkle Safety and Relief Products from Mead O'Brien, Inc.